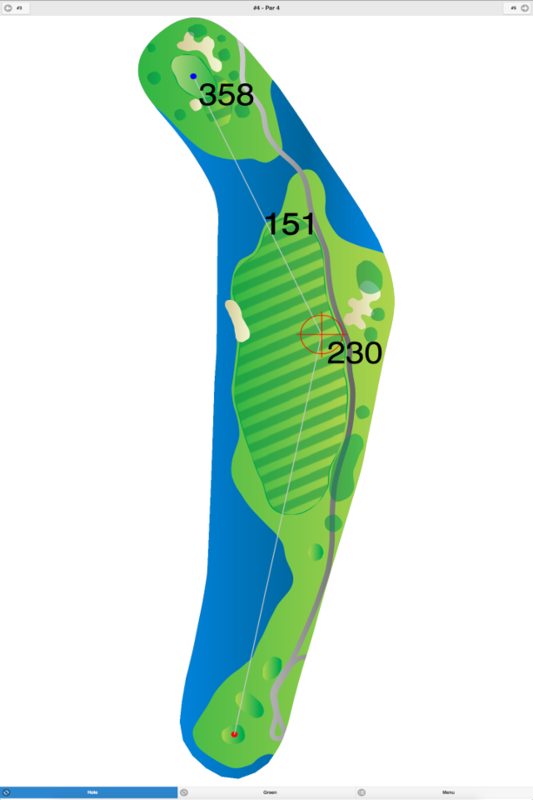 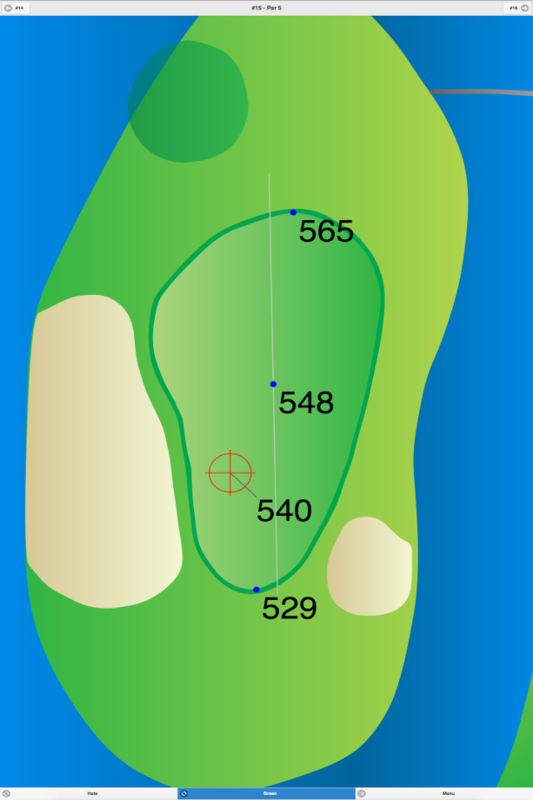 This course was cut out of a wooded terrain, so the fairways are very narrow. 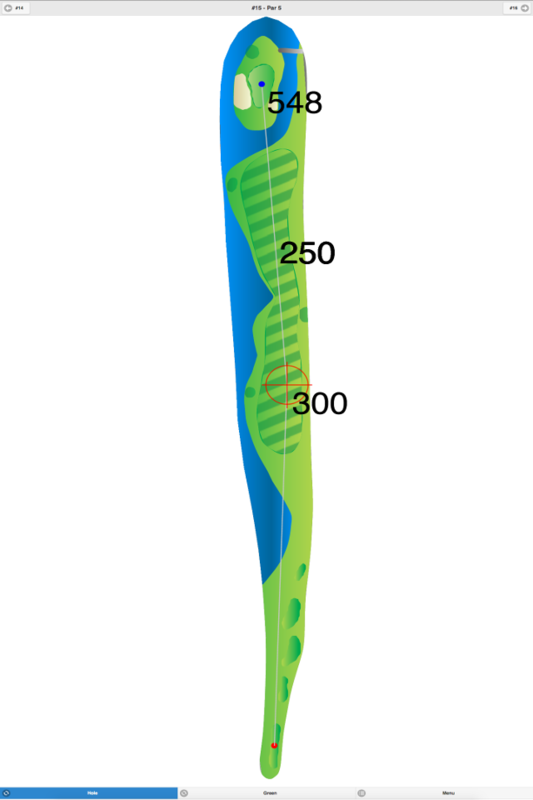 The greens are large and vary in undulation. 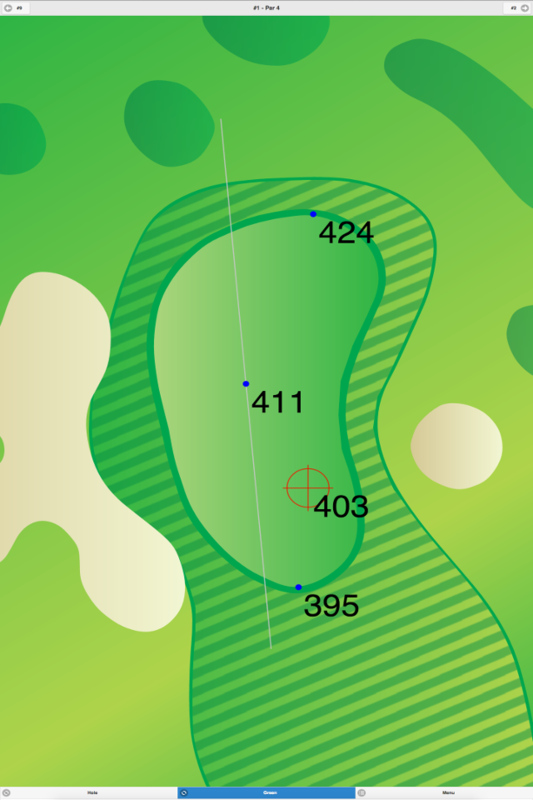 Haworth Golf Club GPS Yardages are available in our Golf GPS App.